by time. 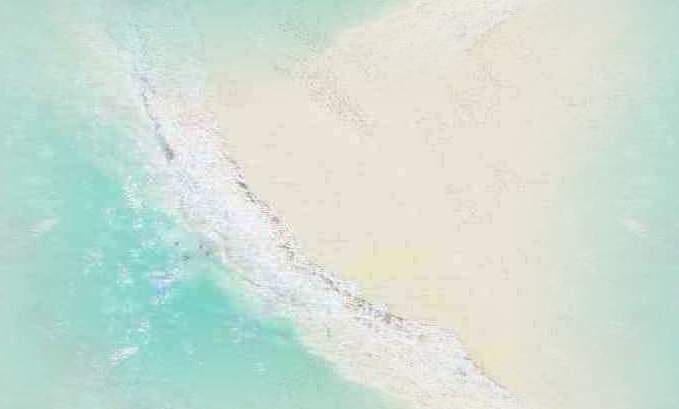 An oasis of charm and grace where everyday problems melt away. Not your traditional spa, Maruba offers an alternative to the regimen and routine. Relax amidst the richness and splendor of exotic birds and fauna. Our spa offers all natural treatments derived from ancient techniques which incorporate our natural products produced from Maruba Therapy® and the surrounding jungle environment. We specialize in a number of Mud Treatments using our all natural Mood Muds®. Indulge yourself and be taken away from the hustle & bustle of everyday life. 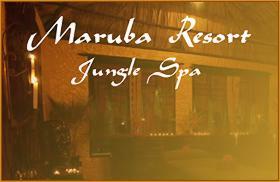 Whether you are seeking only adventure or pampering your stay at Maruba will be a memorable experience.